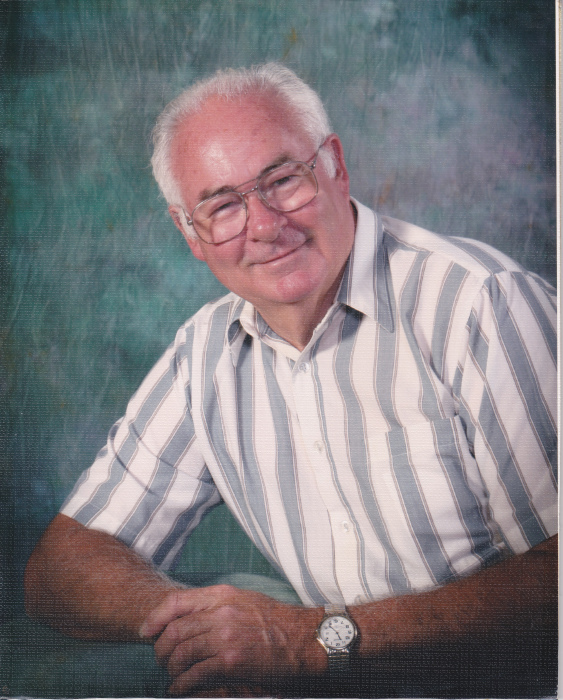 Roy Mitchell Allen, Sr., 74 of Roper, died, Monday, December 3, 2018 at his residence. Born in Washington County, December 12, 1943, he was the son of the late Elwood Arlington and Grace Gibbs Allen. Affectionately known as “Mickey”, he never met a stranger and enjoyed striking a conversation with anyone. Funeral services will be held at 11:00 a.m., Saturday, December 8, 2018 at the Plymouth Church of Christ. Phillip Alligood and Thomas Biggs will officiate. Burial will follow in the Davis Cemetery. Surviving are two sons, Roy M. Allen, Jr. and wife, Stacie of St. Petersburg, FL, Robert L. Allen and wife, Susan of Dawsonville, GA; two daughters, Wendy A. Matthews and husband, Ken Stanley of Indian Trail, NC, Jennifer A. O’Neal and husband, Steve of Plymouth; a daughter in-law, Denise O. Sawyer of Plymouth; one brother, Thomas E. Allen and wife, Gayle of Roper; thirteen grandchildren, Jessica G. Stockwell and husband, Cody, Courtney E. Jones and husband, Dallas, Kayla L. Allen; Christopher L. Allen and wife, Sarah, Megan N. Allen, Jordan M. Allen; Ashley M. Matthews, McKayla D. Matthews; Steve O’Neal, III; Jonathan B. Sawyer, IV, Cody H. Cahoon; six great grandchildren, Colton R. Stockwell, Caroline G. Stockwell, Cameron A. Jones, Faith A. Jones, Emelyn J. Jones and Penelope A. Allen. He was preceded in death by a son, Jonathan B. Sawyer, III. The family will receive friends Friday evening from 6:00 p.m. to 8:00 p.m. at Bryan Funeral Service at Hampton Academy, Plymouth.